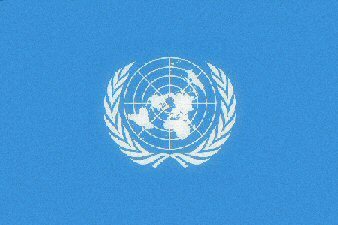 Attacks to be considered of ‘extreme severity toward those who looked to them for protection and sought refuge and were granted shelter there, had their hope and trust denied”, according to a recent statement by the United Nations. 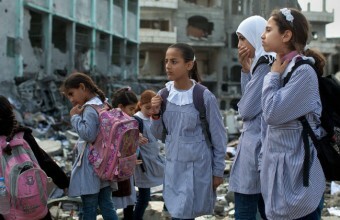 A UN girl’s school was hit 88 times by mortar shells; another was torn by an anti-tank missile. PNN reports that the investigation of the United Nations on ‘Operation Protective Edge’, launched by Israel against the Gaza Strip last summer, is revealing its first accusations against the Israeli army. In two cases, moreover, the commission ruled that the Palestinian armed factions have ‘probably’ fired at Israeli forces from the same schools. Although the facilities were not used as evacuation centers, Ban Ki-Moon has called these actions ‘unacceptable’. The full report is to be published, with 207 pages of recommendations. See also: 04/20/15 DCI-Palestine: Israel Willfully Targeted & Murdered Gaza Children for further info and links.